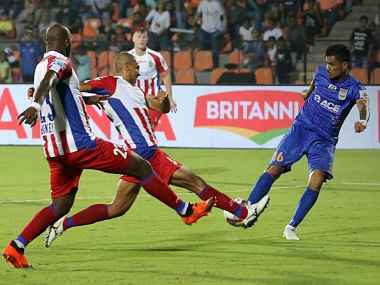 Lanzarote finished last season with 13 goals in his maiden stint in India for FC Goa, while Johnson spent five seasons at Bengaluru before switching to ATK. 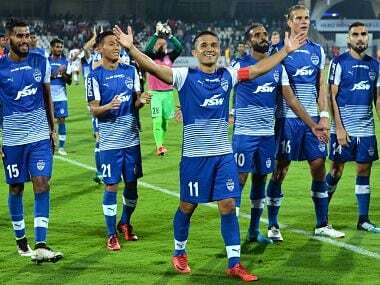 Bengaluru FC have named a 30-man squad for the upcoming preliminary and playoff stages of 2018 AFC Cup. 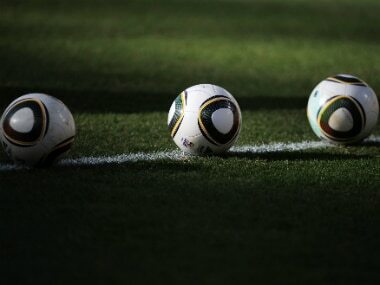 The team on Sunday left for Thimphu, Bhutan, where they face Transport United on 23 January. 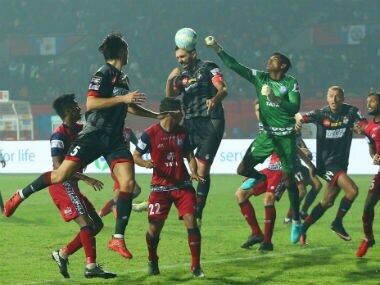 Bengaluru FC goalkeeper Gurpreet Singh Sandhu today said challenge from quality Indian custodians, including Subrata Paul and Amrinder Singh does not frighten him at all as he himself is his biggest competitor. 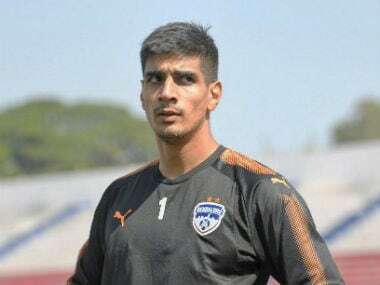 Bengaluru FC goalkeeper Gurpreet Singh Sandhu said he would go back to European clubs if it meets his terms and conditions. 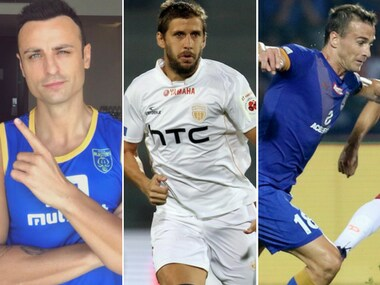 Take a look at the international players who could make a difference in the next four months of the upcoming ISL season. 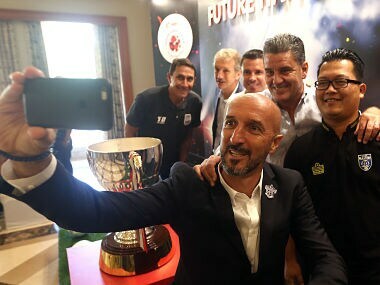 New ISL coaches Sergio Lobera and John Gregory have said that they would be able to replicate the achievements Zico and Marco Materazzi. 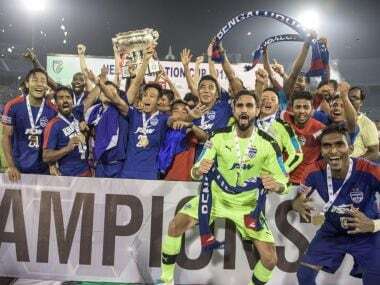 Bengaluru FC on Wednesday announced their 25-member squad for the AFC Cup knockout rounds as Albert Roca's men prepare to take on North Korean side April 25 SC here in a week's time. 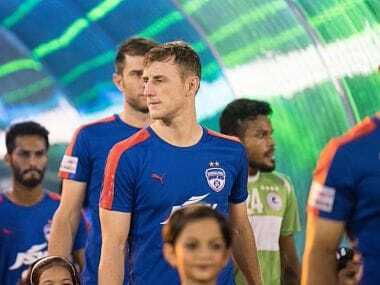 John Johnson of Bengaluru FC has become an integral part of the team.